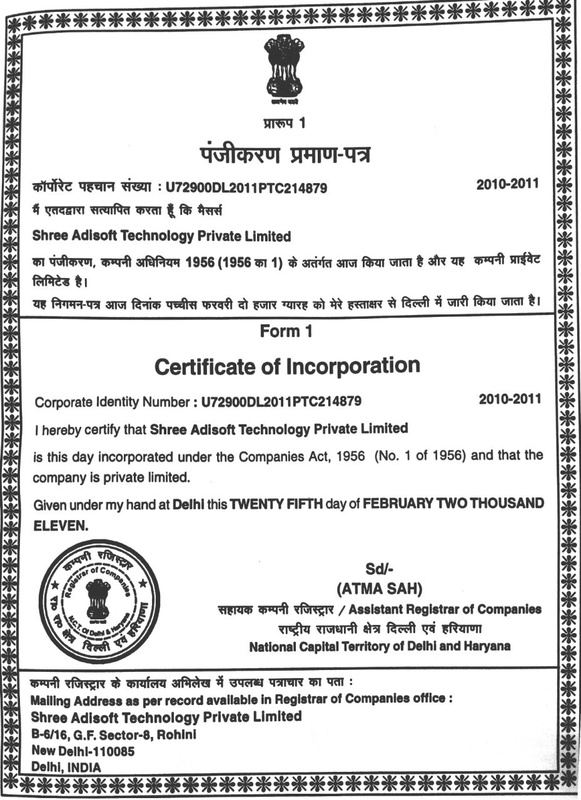 SHREE ADISOFT TECHNOLOGY PVT. LTD. is the first & leading software Development Company that is especially working on Thrift & Credit Societies, Transport and School Management Software projects. SHREE ADISOFT having good team of software developers and website designer, database designer, software tester, support team. SHREE ADISOFT clients are in around the India our strategy is to be a part of the growth based on customer satisfaction, innovation and effective use of technology. About SHREE ADISOFT TECHNOLOGY PVT. 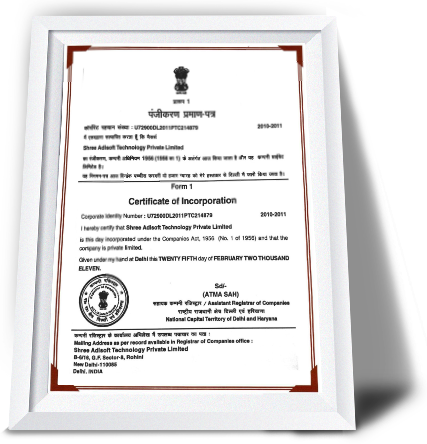 LTD.
SHREE ADISOFT TECHNOLOGY PVT. LTD. is especially working on Thrift & Credit Societies, Transport and School Management Software projects. CCTV Camera and Security Solution for home & office. Helpful to manage Booking, Billing, Payment, Outstanding for Booking, Bill & Train wise. To provide the gifts to clients on whole sale / factory rate for Diwali, AGM etc.